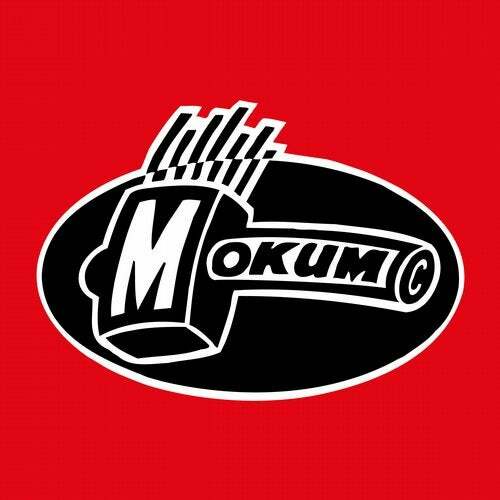 Great tribute to Mokum producer and DJ Walter One who sadly left this world one year ago. His music lives on ! This is not the end !